Are you tired of spending countless hours maintaining your aquarium? 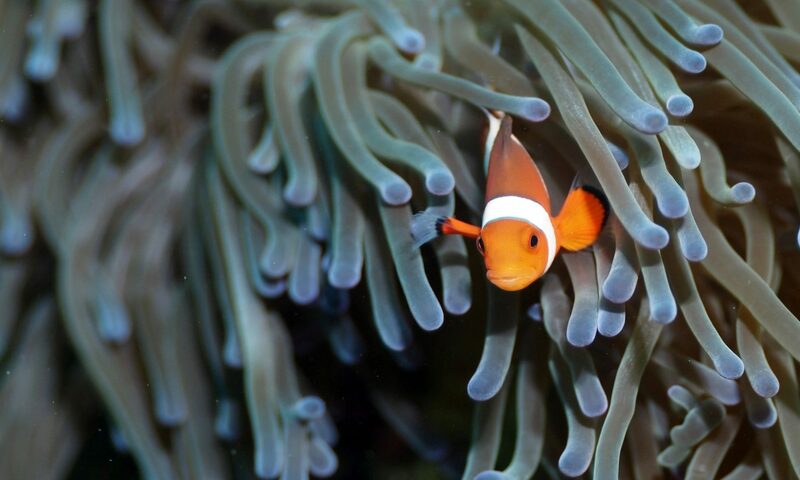 Let The Aquaculturist make your life easier with aquarium maintenance services. With our aquarium maintenance services, you get to enjoy the beauty of your fish tank, without all the hassle of cleaning and maintaining it. We offer maintenance services for commercial and residential aquariums. 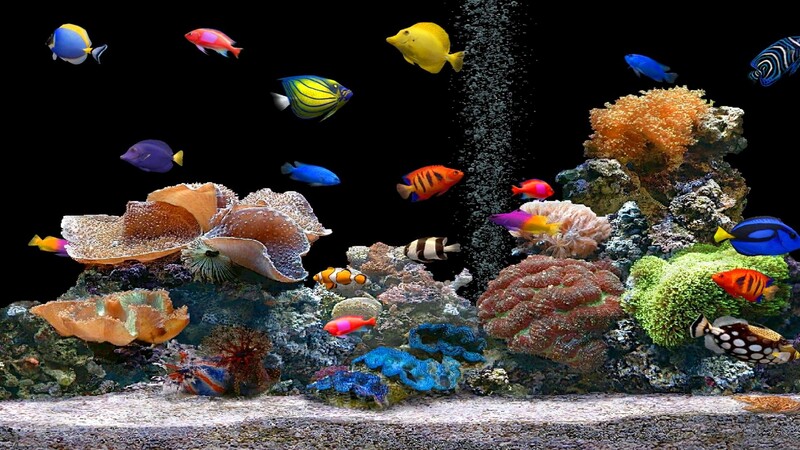 Aquarium maintenance services include regular water changes, using only pre-filtered, laboratory-pure water. Additionally, we clean and replace the filter when necessary to keep your aquarium in showroom condition.